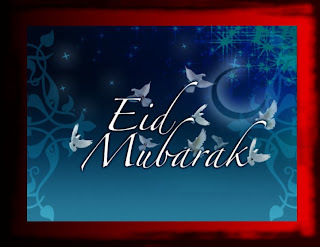 In Saudi Arabia several Arab and European Countries Eid Ul Fitr 2012 will be celebrated on Sunday 19th August 2012. In Pakistan Eid Ul Fitr will be celebrated on Monday 20th August as moon was not sighted On Saturday evening. Royat-e-Hilal Committee taken decision of Celebrating Eid on Monday after meetings in various cities. However in one province of Pakistan Khyber Pakhtunkhwa Eid Will be celebrated On Sunday after Qasim Ali Khan Mosque's Mufti Shahabuddin Popalzai claimed that Moon is sighted in the province. India will also celebrate Eid on Monday. We Would like to Wish a very happy Eid Ul Fitr to all Muslims Whether celebrating on Sunday or Monday.